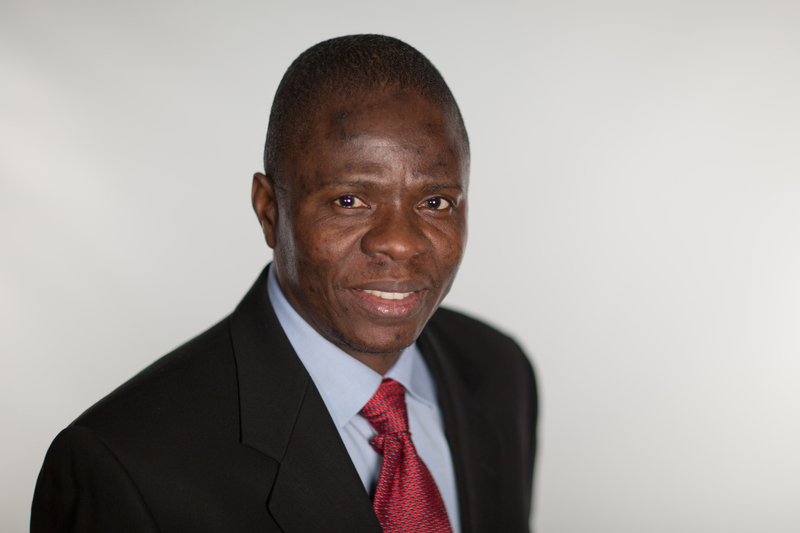 Basil Ugochukwu is a research fellow with CIGI’s International Law Research Program. At CIGI, his current research focuses on how to reflect human rights and sustainable development goals in climate mitigation and financing projects. This includes analyzing regulatory and human rights risks that could result from market-based mechanisms in Article 5 and use of internationally transferred mitigation outcomes to achieve nationally determined contributions in Article 6 of the Paris Agreement. Basil will also produce research that examines how the mechanisms above could facilitate sustainable financing for a transition to a green economy. Prior to joining CIGI, Basil was a director of the Legal Defence Centre in Nigeria and a staff attorney at the Constitutional Rights Project in Nigeria. He has also taught various courses in legal process and international human rights law at York University. His research has been published in African Human Rights Law Journal, Law and Development Review and Transnational Legal Theory, among others. Basil holds an LL.B. (Common Law) from Abia State University, an LL.M. from Central European University in Hungary, a teaching certificate from York University and a Ph.D. from Osgoode Hall Law School, where he was lead editor of Osgoode Hall Review of Law and Policy. Climate Change and Human Rights: How? Where? When?